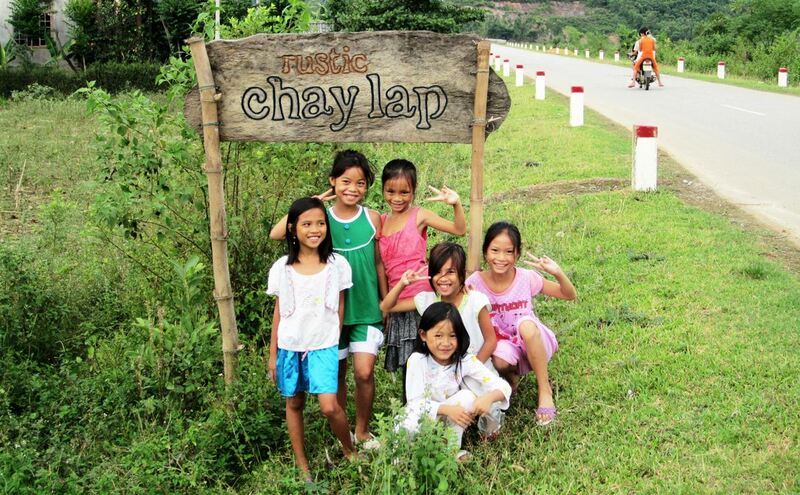 The small village of Chay Lap is located on the doorstep of Phong Nha – Ke Bang National Park. The park is one of the oldest limestone karst areas in Asia , which means it is teeming with hidden caves, springs and sink holes. The area is also unusual for the many churches which dot its hills and riverbanks (it was settled by the Catholic Kinh people in the last century). The area is a prime spot for those interested in outdoor sports like kayaking and mountain biking. A rustic place that is yet to be discovered by true Nature Lovers! Our guide and driver greet you at hotel/airport. Depart for Chay Lap on Hochiminh HW. Visit 17th parallel and Vinh Moc Tunnel (DMZ). Lunch en route. 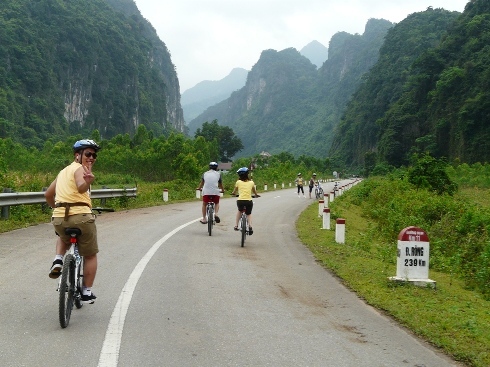 On arrival Chay Lap homestay, cycling into the national park of Phong Nha (12-15km). Hear the call of the wild and the sounds of primates bounce off the stunning limestone cliffs on western Ho Chi Minh trail as the newly paved single lane road snakes through one of Vietnam’s most important conservation areas. 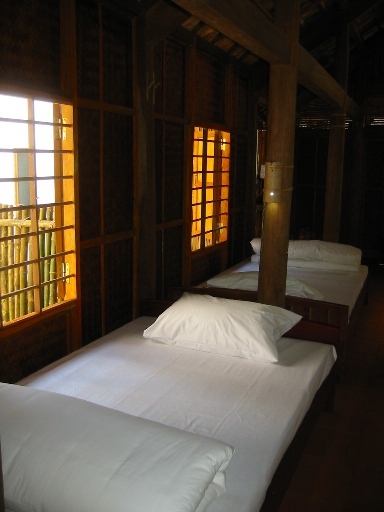 Return the homestay for local dinner and enjoying the starry night with the orchestra of nature. 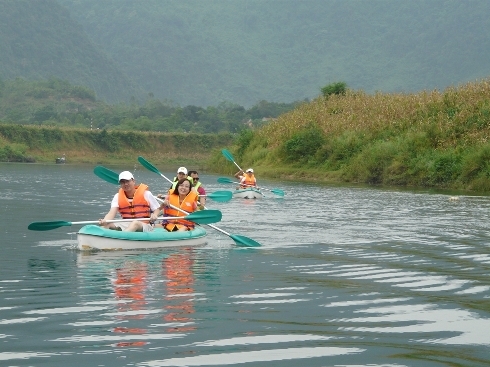 Paddle the kayak on the turquoise water of Chay river to explore the local life along the river. Visit to Paradise cave – one of the beautiful caves in Phong Nha Ke Bang National park – known as “The Cave Kingdom”. Trekking along the Nuoc Mooc springs Eco-trails to learn about the biodiversity of the Phong Nha Ke Bang National park – a UNESCO site since 2003. Free swimming. Picnic lunch will be served before returning Hue in the late afternoon or see you off at Dong Hoi city for your next destination. End the trip. * Visit to Vinh Moc tunnel & 17th Parallel – Hien Luong bridge on the way Hue – Dong Hoi or via versa are available. Dates, itineraries and prices are valid from 1 November 2014 until 31 October 2015. Beyond 31 October 2015 dates, itineraries and prices are indicative only.